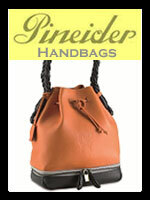 Luxury handbags for women in exciting designs from boldly chic to elegantly sophisticated. 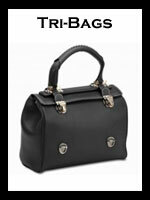 Women's luxury leather handbags are some of the most sought after fashion accessories. 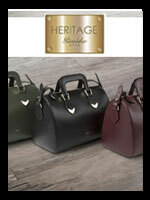 We offer a growing range of the finest handmade ladies luxury handbags and leather bags made from the fine leathers by exclusive brands and skilled artisans. 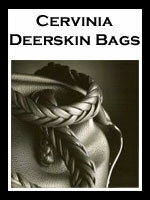 These beautiful handmade leather handbags accent a woman's look as she makes a personal statement of style. 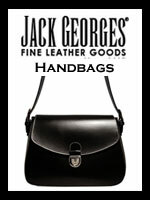 We offer women's luxury leather bags in a range of styles: handbags, totes, travel bags and more.